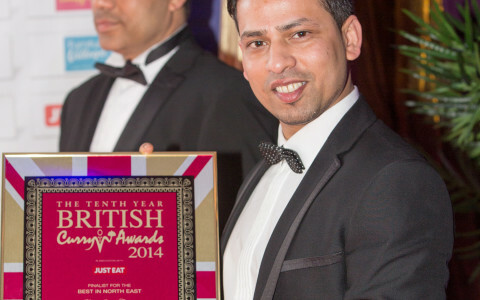 Thousands of the region’s diners gave Zeera its backing in the first ChronicleLive awards. The newspaper received thousands of votes for readers’ best places to eat, drink and visit. 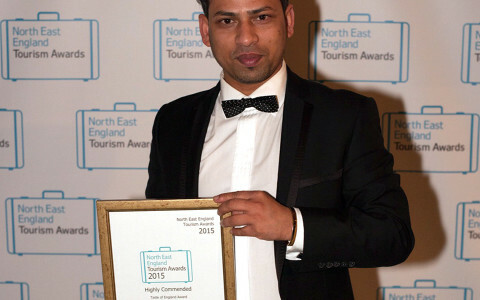 There were six categories in which readers voted: Best Restaurant, Best Bar or Nightclub, Best Pub, Best Cafe, Best Family Attraction and Best Event. All nominees in the categories were chosen by Chronicle readers, except for the Best Event category which was short listed by a panel of judges. 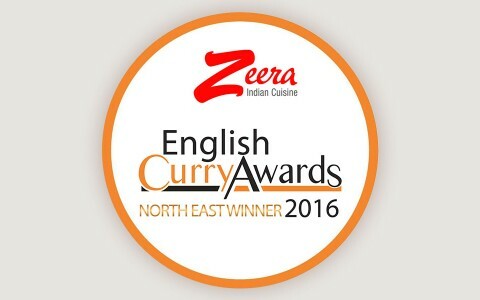 Zeera was voted a close runner-up in the award thanks to votes from happy customers.